Price isn’t everything…… Stella Artois – reassuringly expensive? (I prefer a good session bitter myself!) So we all have favoured products and buying habits. Some go for cheap and low quality some go for the expensive option to guarantee the quality. But what if you could have both outstanding value and quality? But this is often not enough to persuade people to try something different when they are used to a particular product. 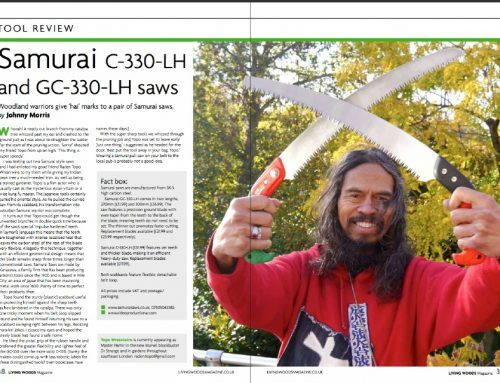 FAQs often relate to ….longevity?….. does it keep its edge?….. are they as good as other Japanese pruning saws? 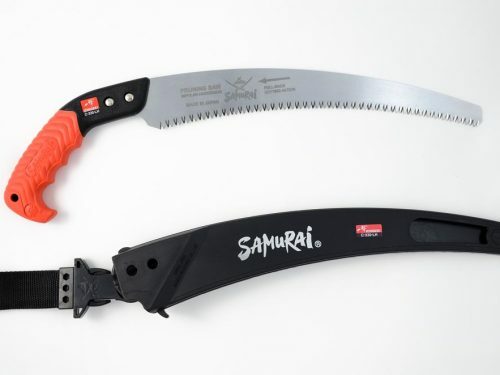 To put your mind at rest… They are manufactured using best quality SK5 steel, impulse hardened teeth, the curved saws also hold a patent unique only to Samurai but I will save that for a future post. 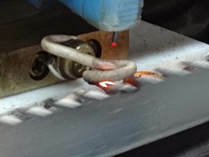 Impulse hardening of the teeth. This hardens the teeth whilst keeping the flexibility in the rest of the saw blade. This results in teeth that last 3 times longer than a conventionally manufactured saw. Additionally, all the curved and straight saws have a pistol grip handle providing an exceptionally comfortable and secure grip. There are some outstanding offers at the moment in our special offers section so why not give one a try. At this price, with a money back guarantee what have you got to lose? Remember they are not cheap but an outstanding product at a realistic price. In a world where all too often cheaper means poorer quality and simply having to spend even more on replacements, Samurai are an absolute delight! I started doing some work in a local woodland last year and was seeing all the Silky users there swearing they were the greatest saws around and absolutely the only ones worth buying… never blanching at the fact they were spending upwards of around £75 a time and THEN another £50 plus on each replacement blade!! 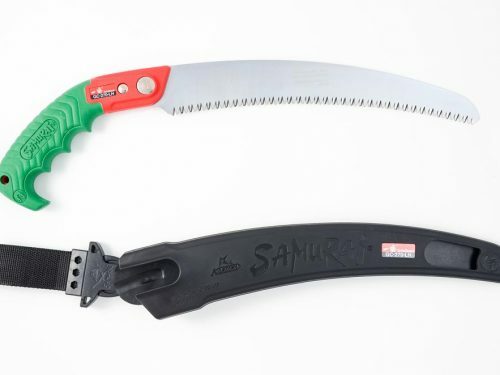 I saw the Samurai saws and thought it had to be worth a try. Samurai’s were around half the price of a Silky, so if they only did a season, i’d tested the waters without spending too much, and would reluctantly stump up for the over-priced Silky alternative, lesson learned. I can happily report, Samurai’s are an INCREDIBLE saw, every single bit as good as their over-priced rival! Superb quality, lethally sharp blades, they’ve done a solid season coppicing and general tree work all year. Easily competing with Silky’s on any wood we’ve tried… to the point that the Silky users are now absolutely convinced to swap for Samurai’s!! 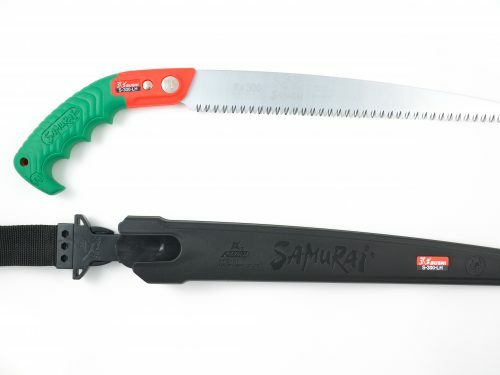 Coming in at half the price of Silky saws AND with a spare blade, i’d absolutely, highly recommend buying a Samurai saw! ps I’m adding their pole-saw to my tool set today. I love my Samurai! Thank you for your reply. So pleased to hear about your positive experience and thank you, ofcourse, for you purchase of a pole saw with the heavy duty 330mm blade option. Brilliant saws, secateurs too, great price, as good as silky and felco in my opinion! Thank you for your comments. I absolutely agree. 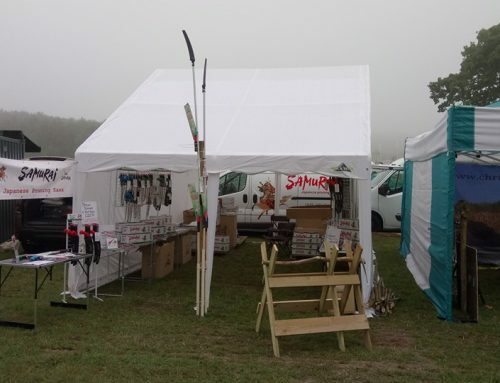 So pleased to hear you are enjoying your Samurai products.